While the world still mourns the passing of Princess Leia actress Carrie Fisher, the creative team behind the Star Wars films has the difficult task of moving forward without her given that Leia was meant to have roles in the next two instalments in the Skywalker saga. 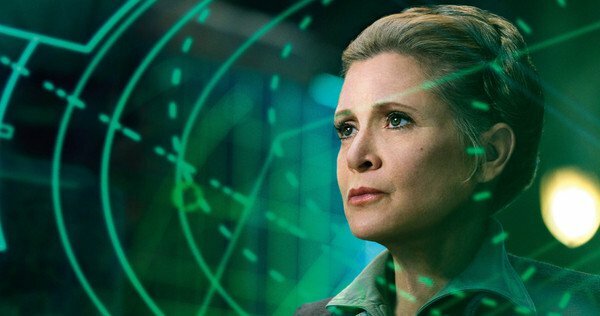 Fortunately, Fisher finished filming her scenes for Star Wars: Episode VIII The Last Jedi prior to her death so fans will get to her in her most iconic role one more time. However, the question has been raised of whether or not the filmmakers would adjust the ending to The Last Jedi because of Fisher's death. "When we bought Lucasfilm, we were going to make three films — Episodes VII, VIII and IX. We had to deal with tragedy at the end of 2016. Carrie appears throughout VIII. We are not changing VIII to deal with her passing. Her performance remains as it is in VIII. In Rogue One, we had some digital character. We are not doing that with Carrie." This decision to leave The Last Jedi as it was originally planner, places the weight on Episode IX director Colin Trevorrow to adjust his story to deal with Fisher's passing. It's an almost unfair challenge for Trevorrow because it seems like there is no easy answer that will make everyone happy.